As more states and countries legalize cannabis, we expect to see mainstream brands continue to find ways to join the party. 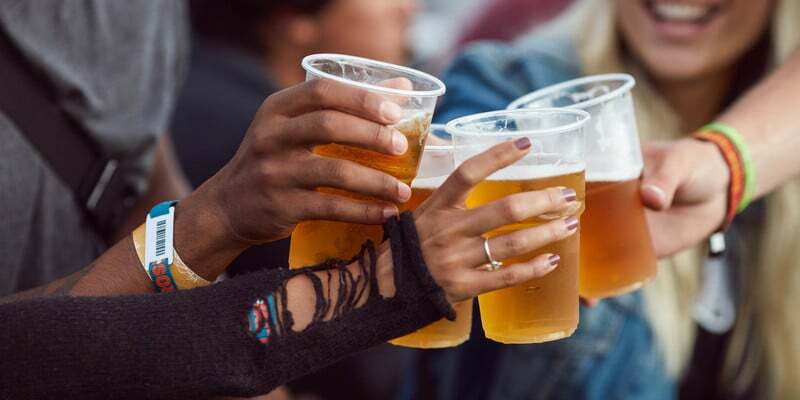 Craft beer brewer Lagunitas has announced an alcohol-free cannabis drink. Boasting zero calories and zero carbs, Hi-Fi Hops is the company's first cannabis-infused product. Not every company needs to use cannabis in its products to reach this market, however. Hershey's Canada has announced Oh Henry! 4:25 (to be consumed five minutes after 4:20, get it?). While not infused with cannabis, it's intended to be a candy bar for those who are consuming. With the cannabis stigma fading, expect more companies to get involved. Lagunitas is putting all their craft beer mastery into brewing the perfect weed drink. Lagunitas Brewing Co. has a longstanding relationship with cannabis. “It takes a lot of good weed to make great beer,” their website quotes founder Tony Magee as saying. The company’s history is rife with 420 references and open endorsements of pot. They were even shut down in 2005, after one of their hoppin’ open houses, held at 4:20 pm, was busted by California’s Alcoholic Beverage Control department.